YOU ARE APPRECIATED! 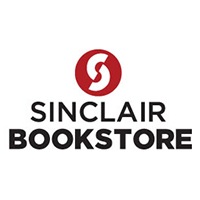 So much so, the Sinclair Bookstore has a week-long savings event! Stop by our Dayton store from November 13-16 for 30% Sinclair insignia purchases! * Check off some of the items on your holiday shopping list! *Excludes electronics, course supplies and already reduced merchandise.